Many people refer to any non-English or non-U.S. SEO strategy as international SEO. But this definition is far too narrow. International SEO is any organic search campaign that is targeted outside one’s native language or country. This means that a UK marketer working for a British company building an SEO strategy in the U.S. is practicing international SEO; likewise, an American creating an SEO campaign for Canada is also doing international SEO. 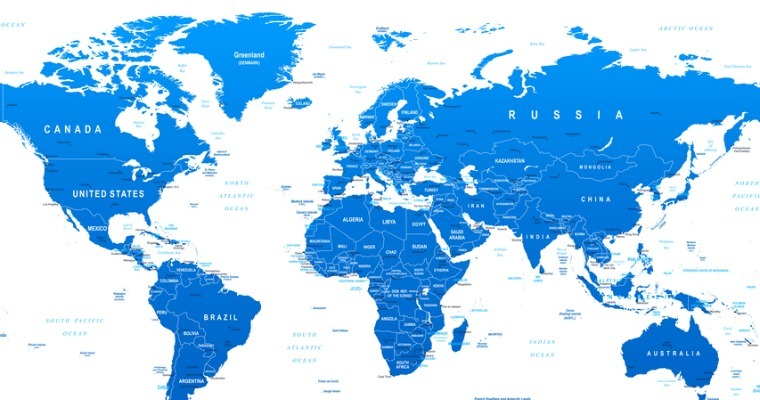 Acting as if all English-speaking countries are one and the same when it comes to SEO misses out on all the cultural nuances between nations. 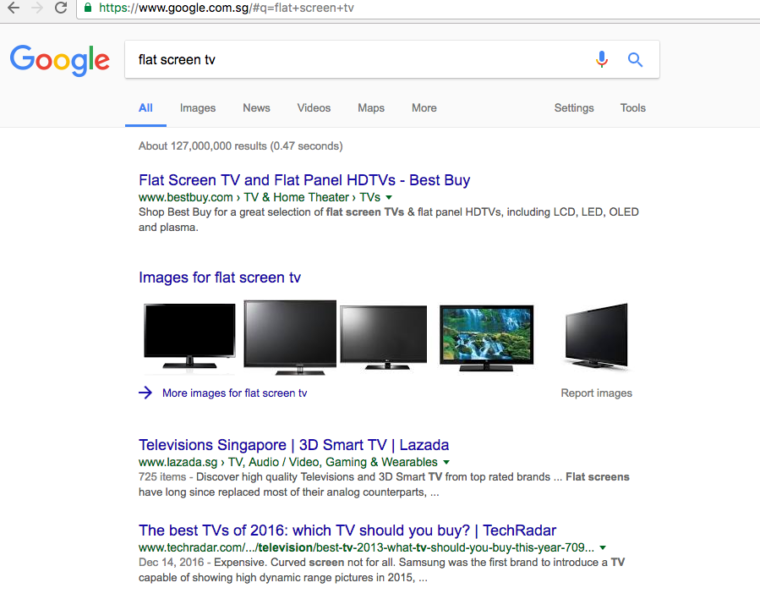 Having lived for two years in Singapore, an English-speaking country, I have a better understanding about how a non-U.S. searcher might feel seeing their search results “polluted” with foreign websites, even with a well-known brand like Best Buy (which doesn’t ship products to Singapore). Due to the vastness of the U.S. internet, U.S. search users rarely come across a domain or website that isn’t meant to service the U.S. market. 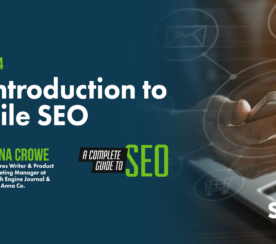 With international SEO defined in such a broad context, you might see why getting this right reaches far beyond the technical elements you need to put in place to succeed. The most important component for such complex SEO scenarios is localized marketing – or more specifically, a focus on the localized search user experience. Search user experience is the area of international SEO that’s guaranteed to pay dividends even if you don’t rank as highly in other languages as you do on your primary English keywords. Google might be the world’s largest search engine in the world, but it is by no means the only one. You need to understand how to optimize for these engines if you are targeting these locations, but you must also learn how locals use these engines. Long non-specific searches might be feasible on Google, but on other engines with less advanced algorithms, you can’t rely on spell checkers or even RankBrain to surface your webpage. Even things like font size and image usage will affect your rankings. Find a native speaker before you start targeting keywords in another language – or even another geographic location. 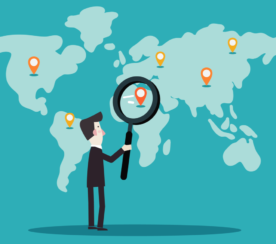 Translating based on machine translating tools like Google Translate, or simply modifying spelling for another locale, is a losing strategy if you’re serious about winning with a localized search user experience . Hire an actual native speaker to help with localization. Unless you’re targeting the most obscure locale or language, someone is always available to hire on Craigslist or similar classifieds site. Your native translator will help you understand which cultural references are inappropriate for a different location, slang words that need to be added, and which keywords to use. For example, Independence Day sales in July won’t be relevant to almost everyone living outside of America, but did you know that imagery on websites also needs to be made appropriate for a target audience? 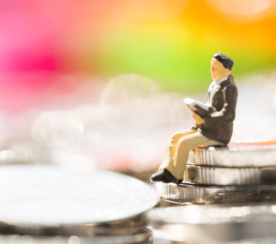 Once you have all of your research on phrases and culture, you can build this out into target keywords that you could sprinkle into your traditional SEO taxonomy. Google’s guidance about whether you need local links to rank internationally is unclear. If you can’t get websites or media in your target countries to even link to you, how can you get people to buy from you or trust you? Additionally, links aren’t just for authority and rankings. They can also send valuable referral traffic and branding your way. While in-country links might not be negligible for ranking, no one can argue that obtaining links is a bad thing. Focus your efforts on getting some of these necessary in-country links. Build a content offering and link-worthy pages that would make websites in that country want to link to you. Pursue media campaigns in the specific country – don’t just expect your brand strength to carry over from your primary country. No international guide can ever be complete without mentioning mobile. You may have heard of mobile-first economies, but some countries are really mobile-only economies. If the only computing device available to your target audience is a mobile one, make sure your webpages are lightweight, and your value proposition is easy to grasp on a small screen. Your site will only benefit from being more user-friendly to mobile users. Depending on the nature of your site and business, international SEO may not have been on your roadmap. Regardless of your focus, it’s likely that you already receive traffic from visitors outside your target area. Here are three steps you can take today to improve your international traffic without making a single technical change. Verify your site on the webmaster tools for all global search engines not named Google or Bing. Look for low-hanging link opportunities outside your target market. If international SEO is important to you, then certainly don’t neglect the technical aspects. But you will find that you can get a lot further with a lot less money if you simply improve the way you present your website to international users. Screenshots by Eli Schwartz. Taken January 2017.